HMI-Elements industrial terminals – remotely control computers located in the safe area. 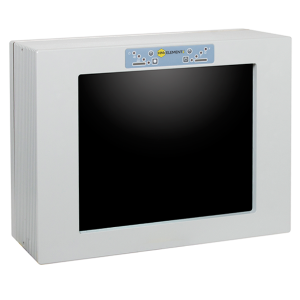 The range consists of the 800-Z1 & 900-Z1 Zone 1 Remote terminal with their Pentium M processors. With no requirement for purging all models are ATEX certified for use in hazardous areas Zones 1 and 2.